We are a local dental clinic offering services for the whole family! We are a local dental clinic offering services for the whole family! 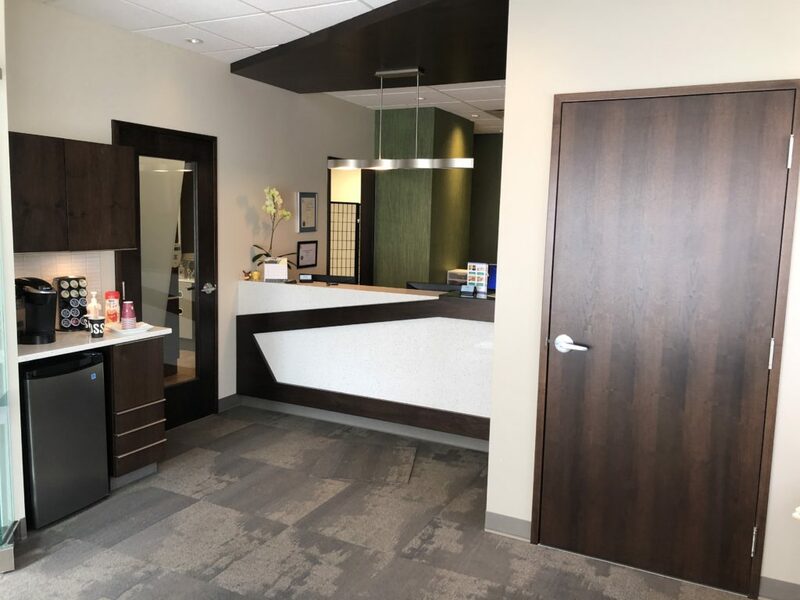 Our mission statement is to provide every patient with exceptional care in a warm and comfortable setting. Every mouth is unique and we want to educate you on your specific circumstances. This is how we create informed patients that make the best choices for themselves. 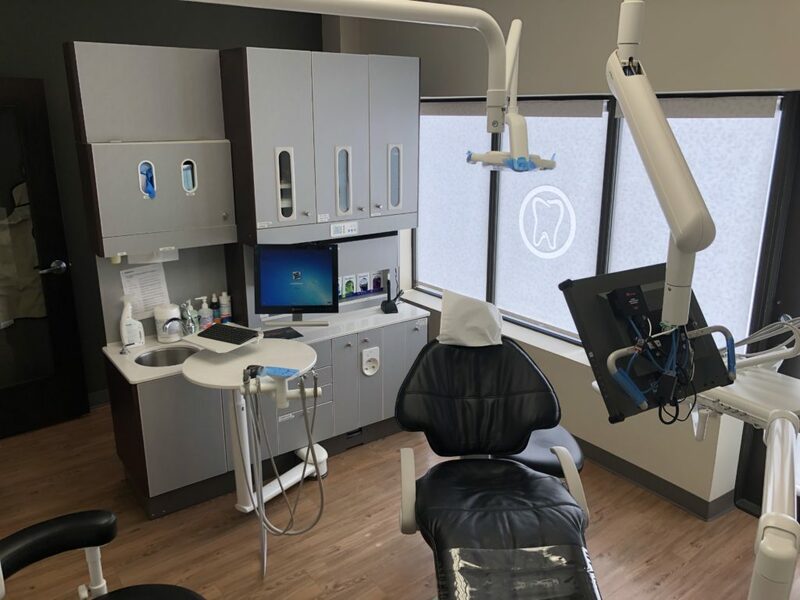 We are dedicated to using the most innovative technologies and materials, in addition to the latest continuing education courses, to provide the best possible care for you.